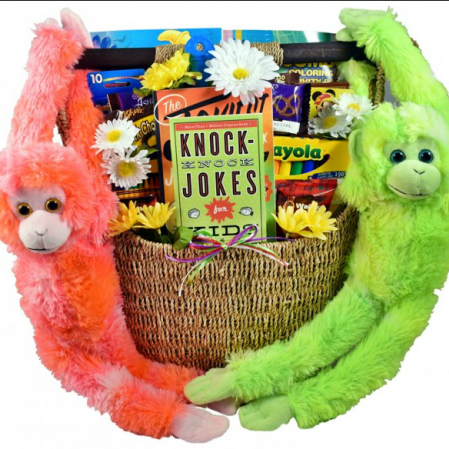 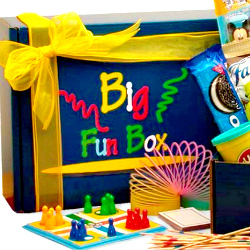 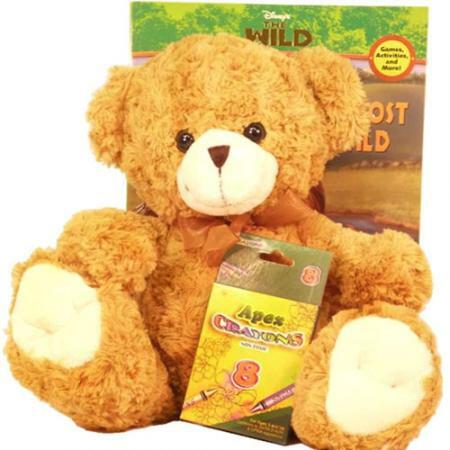 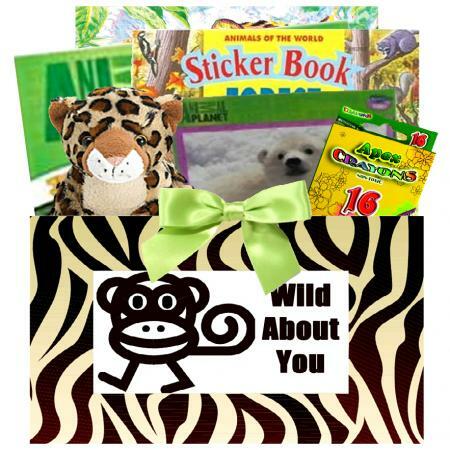 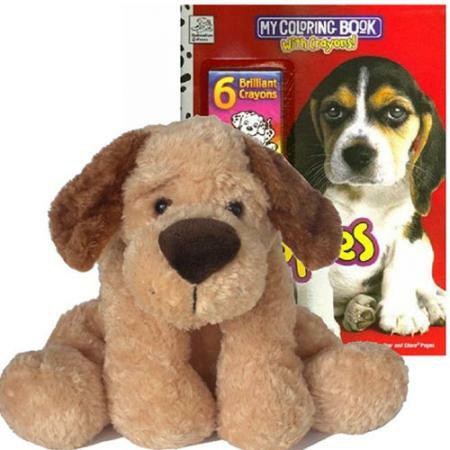 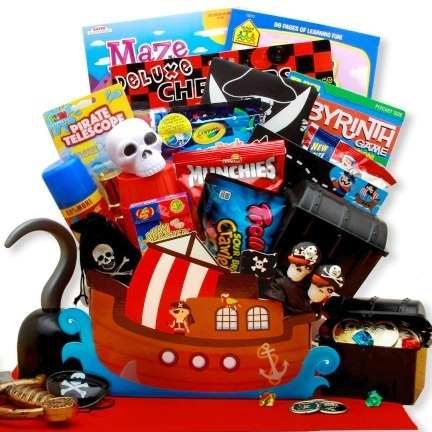 Kids will have a blast when this fun gift basket arrives packed with everything kids love. 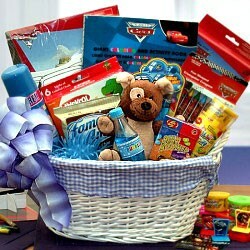 It's the perfect girls and boys gift basket for all occasions. 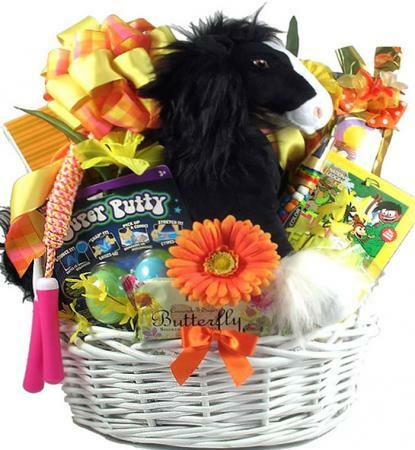 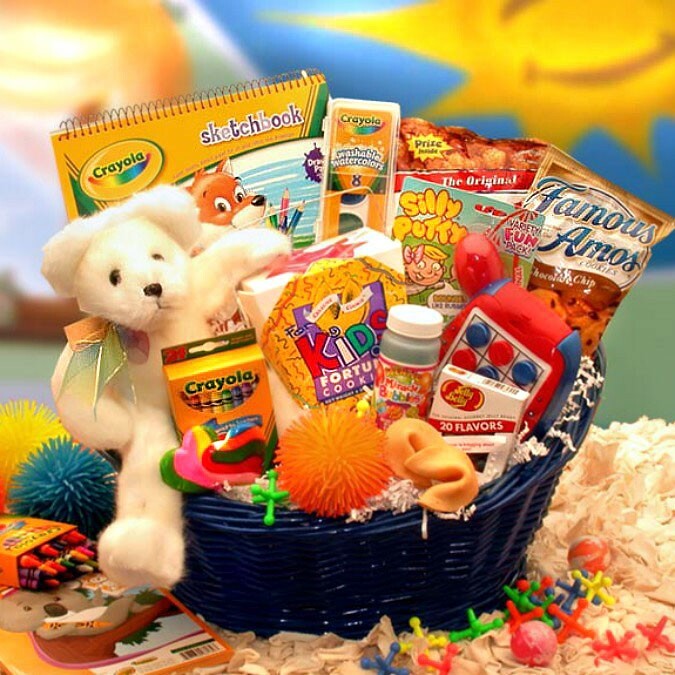 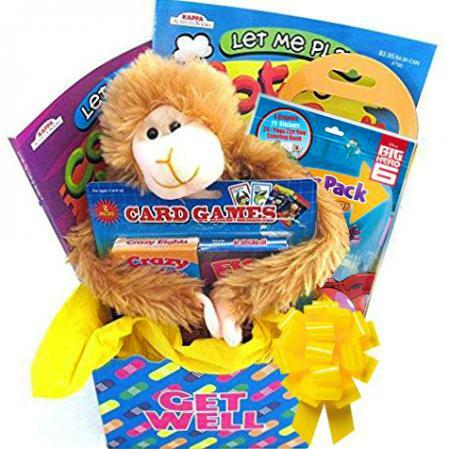 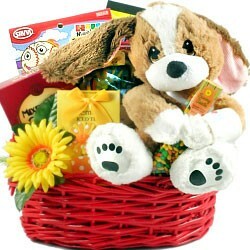 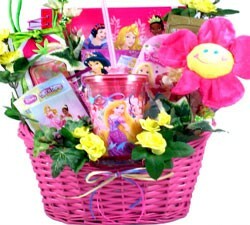 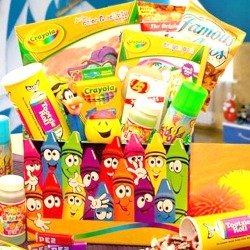 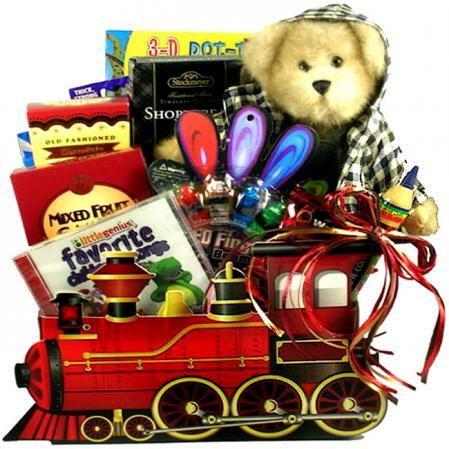 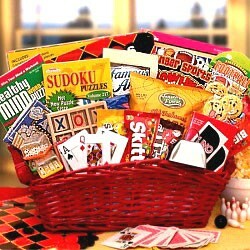 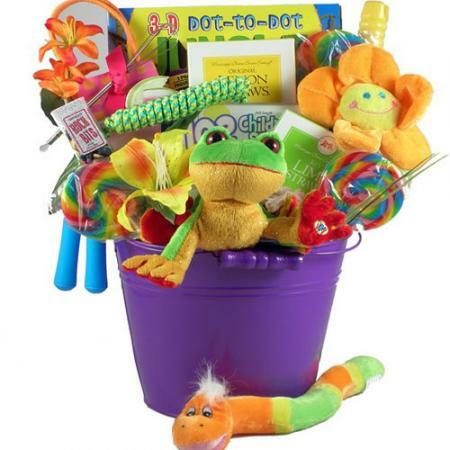 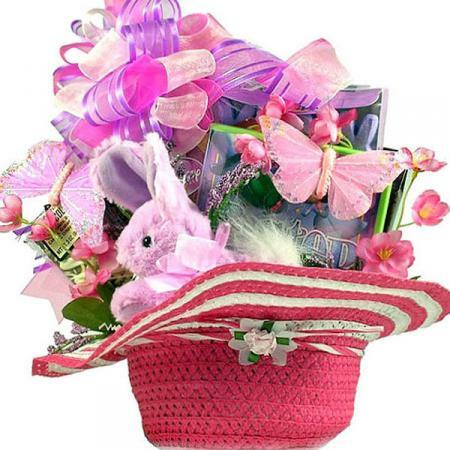 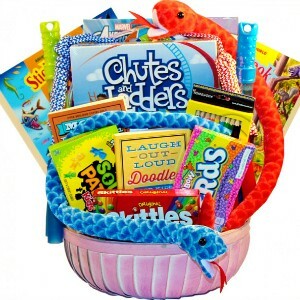 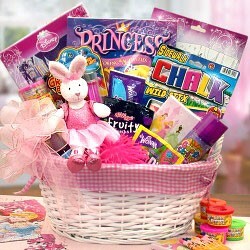 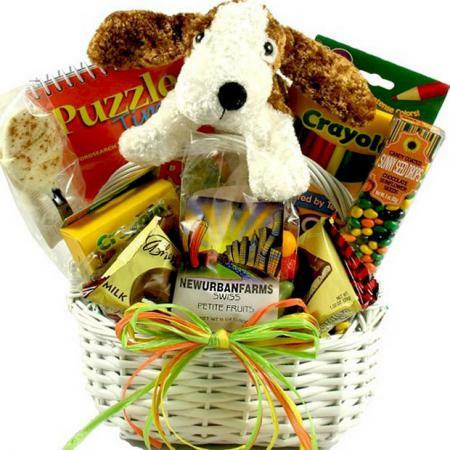 This fun filled gift basket for kids is sure to brighten any child's day and keep them busy for hours or even days. 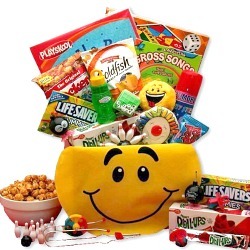 We've included a variety of tasty snacks such as Cracker Jacks, Chocolate chip cookies and more to give them hours of munching good times.